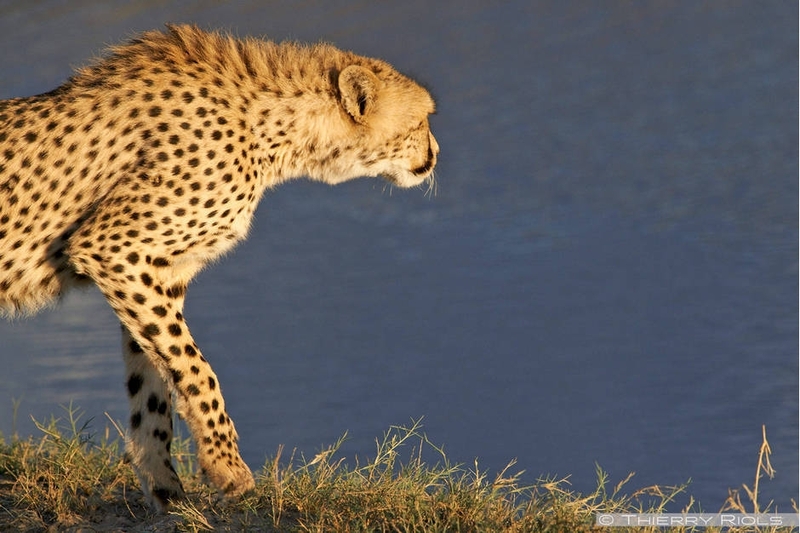 Cheetah - Acinonyx jubatus - is the fastest terrestrial animal in the world that can reach speeds of 110 km / h at full speed. 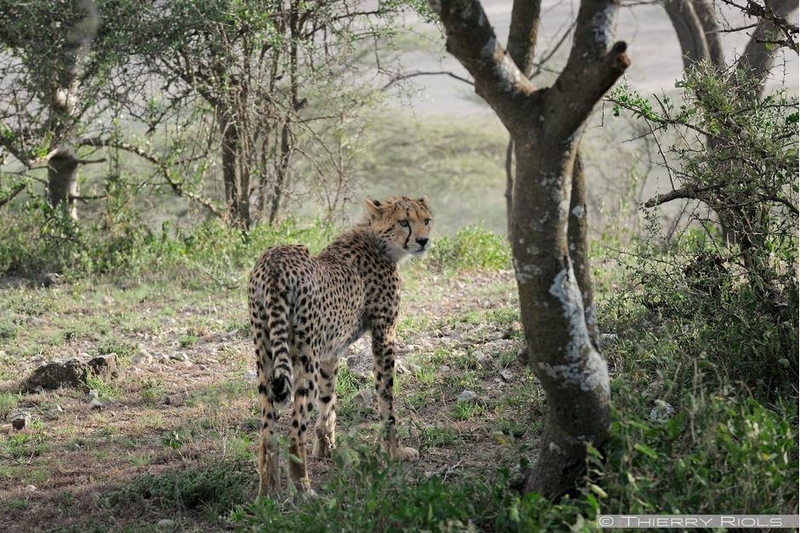 Cat of great beauty, slender with long thin legs and non-retractable claws giving it a very good grip on the ground during his course, he particularly appreciates the open areas. 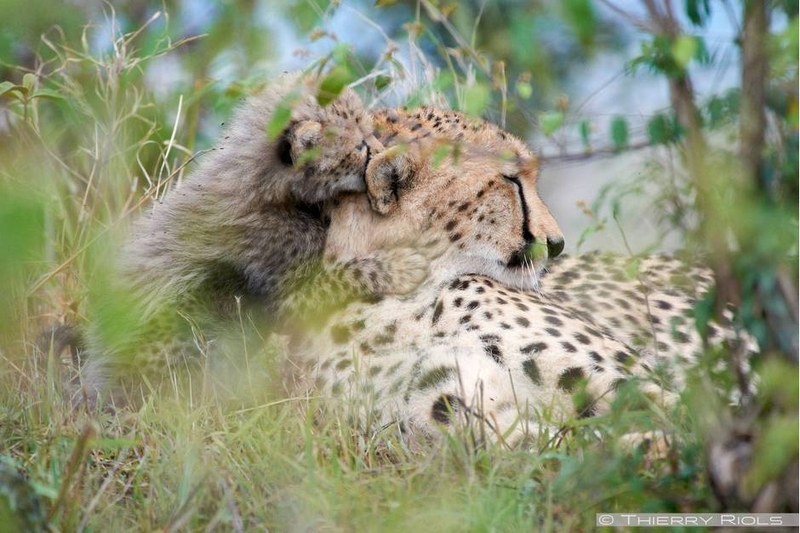 Have a small mane which hides in their environment. 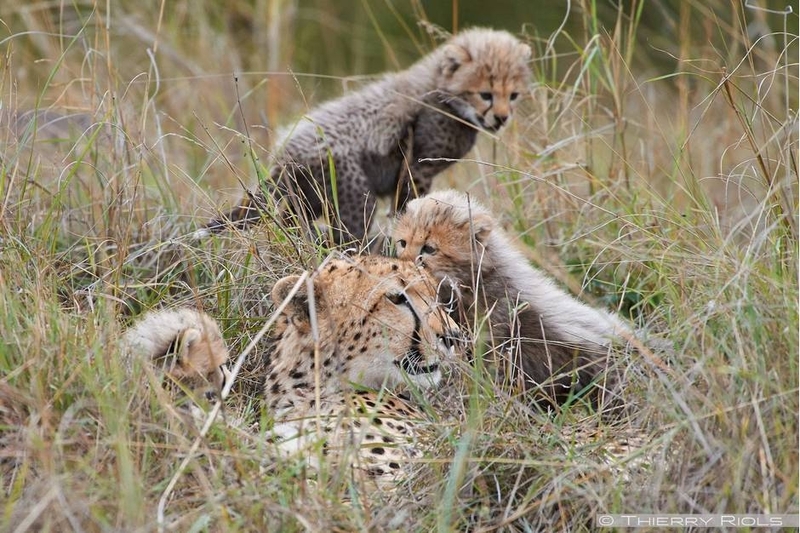 Weaned at about 5 months, they stay with the mother for up to 20 months, but have a very high mortality rate of 70 per cent in the first weeks after birth. 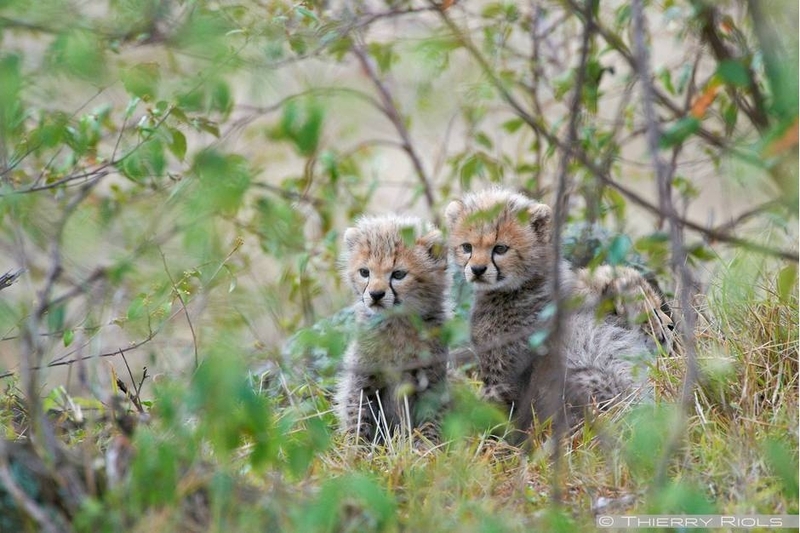 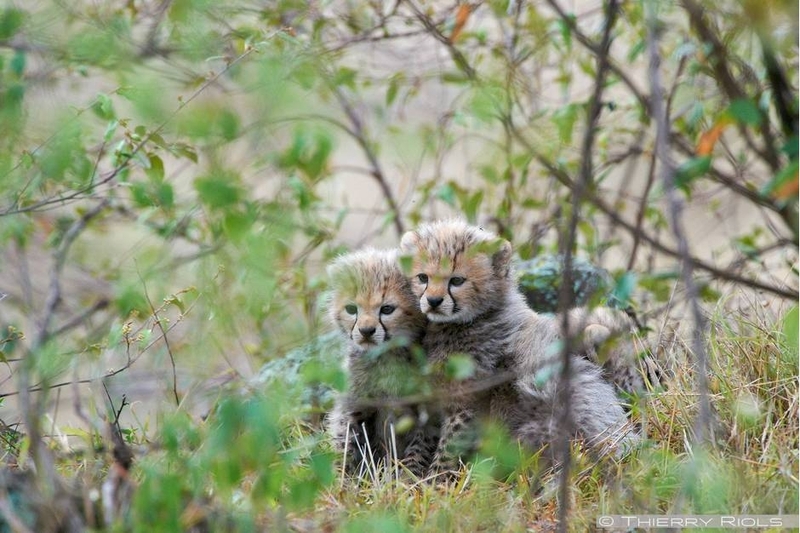 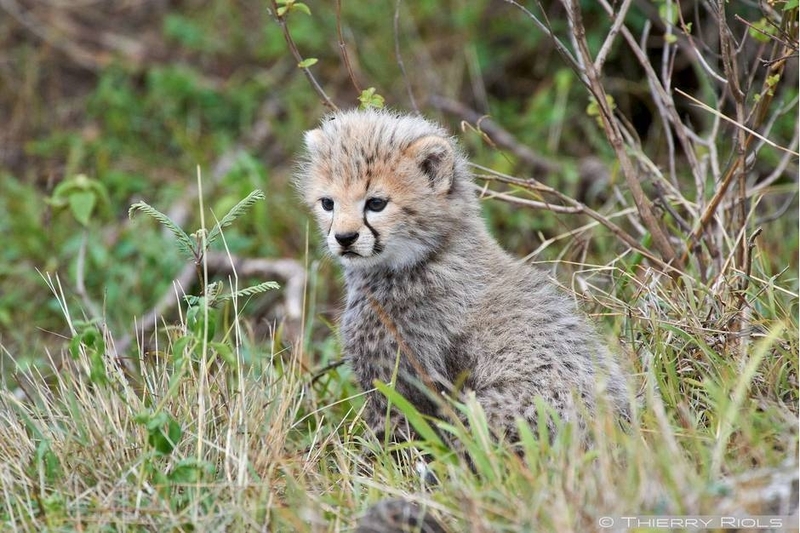 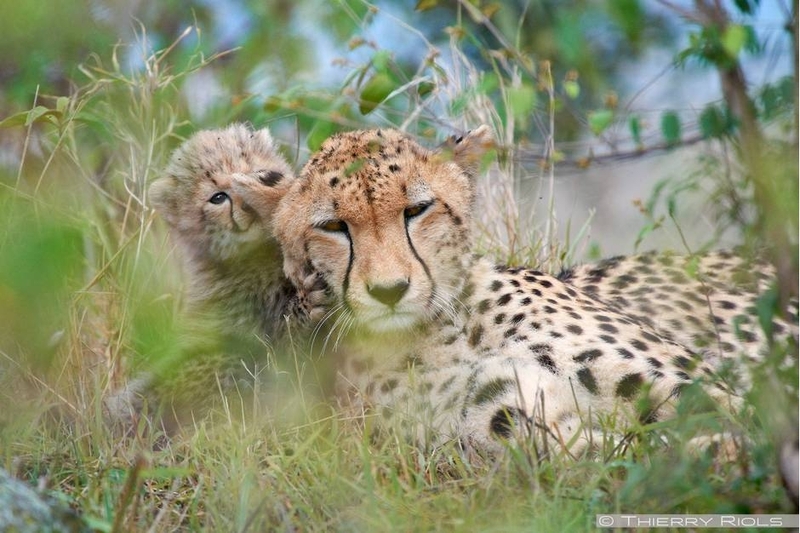 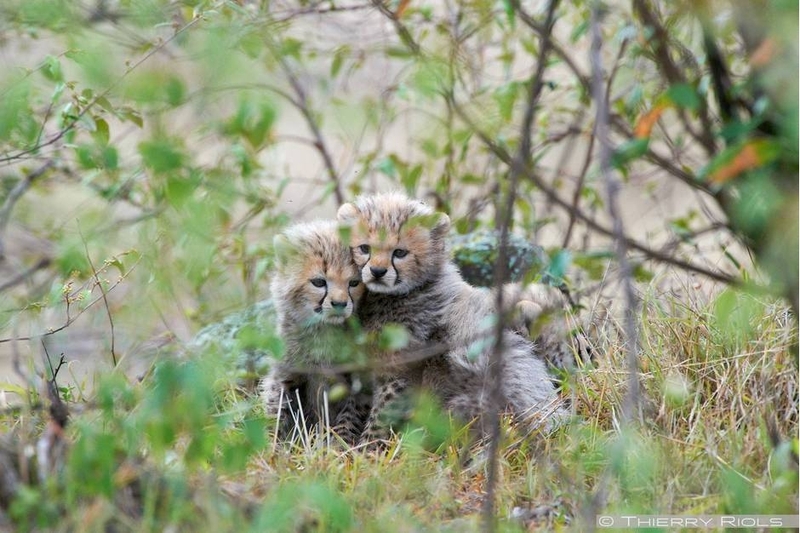 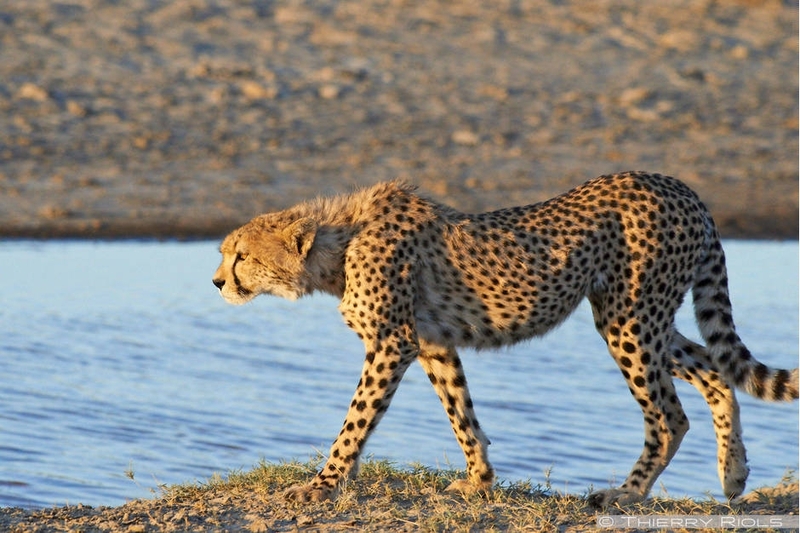 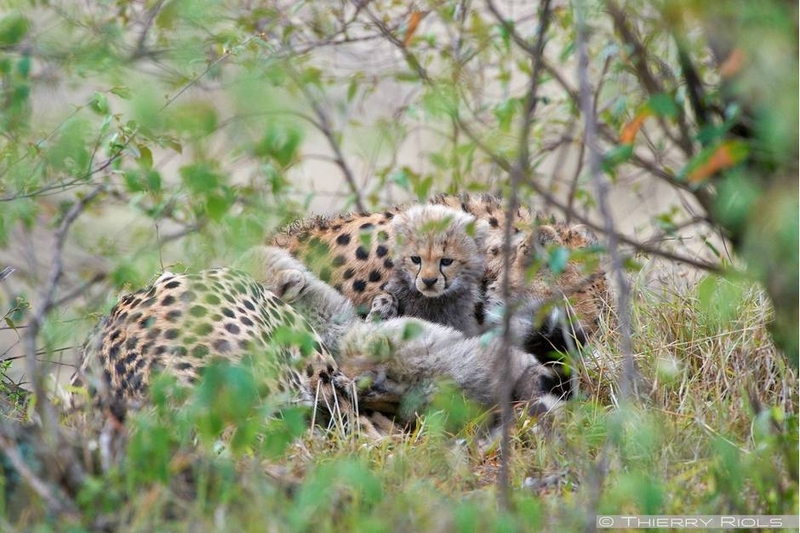 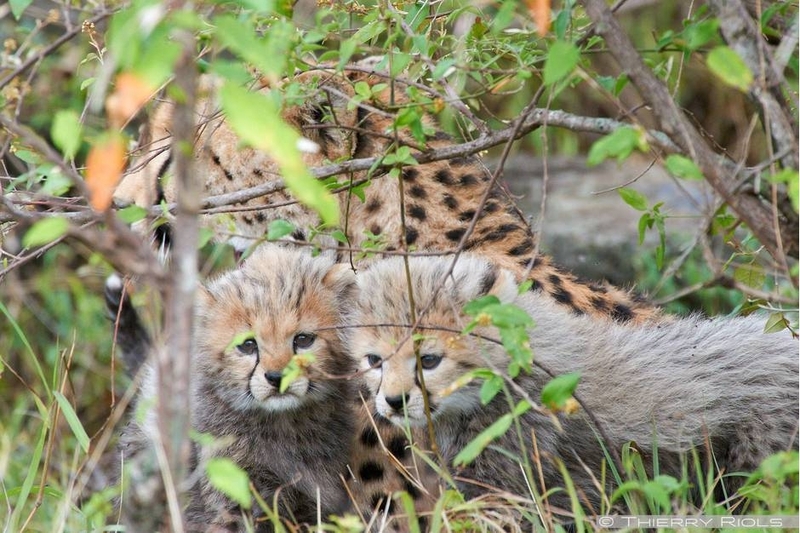 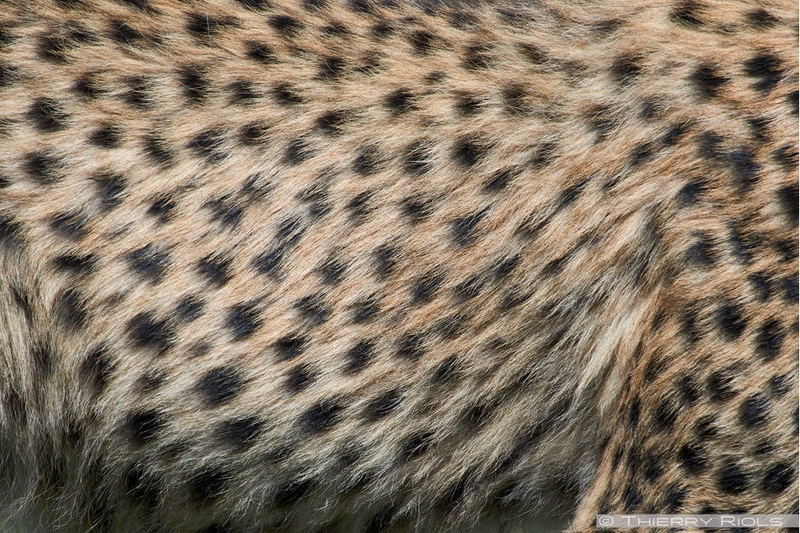 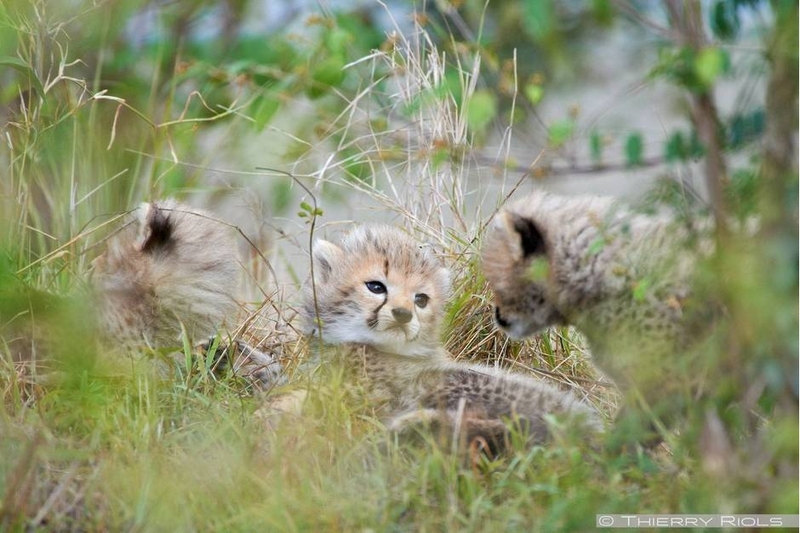 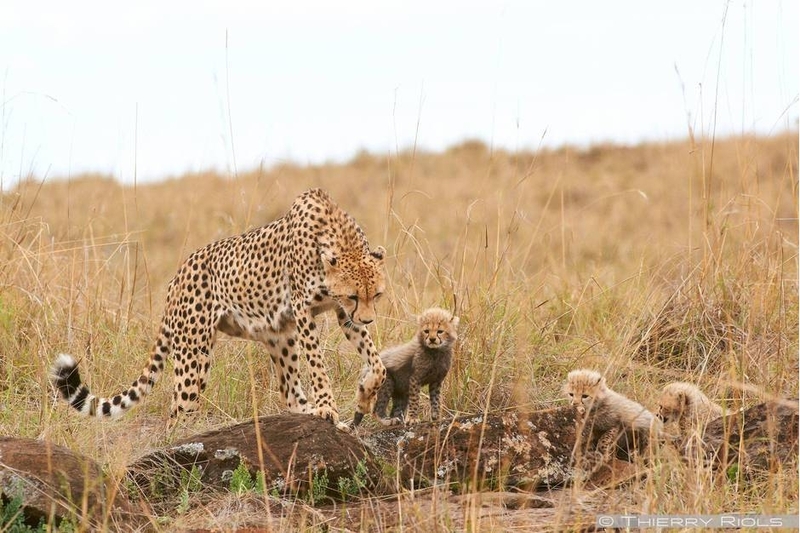 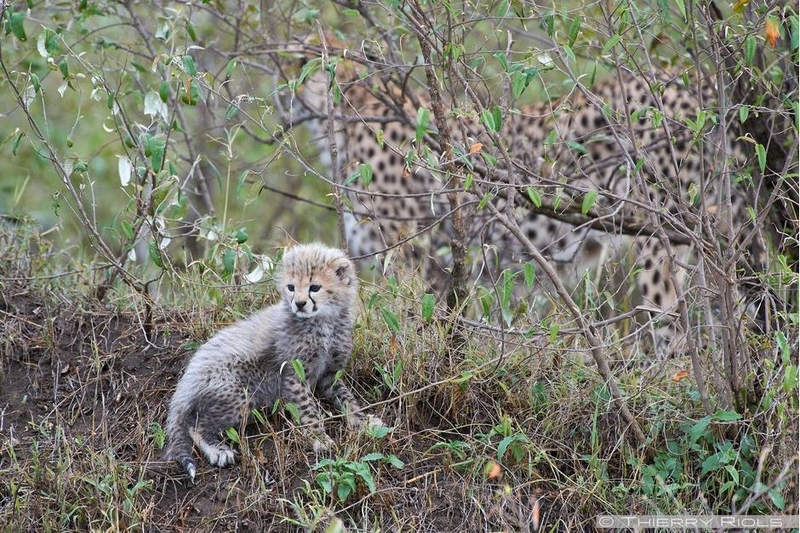 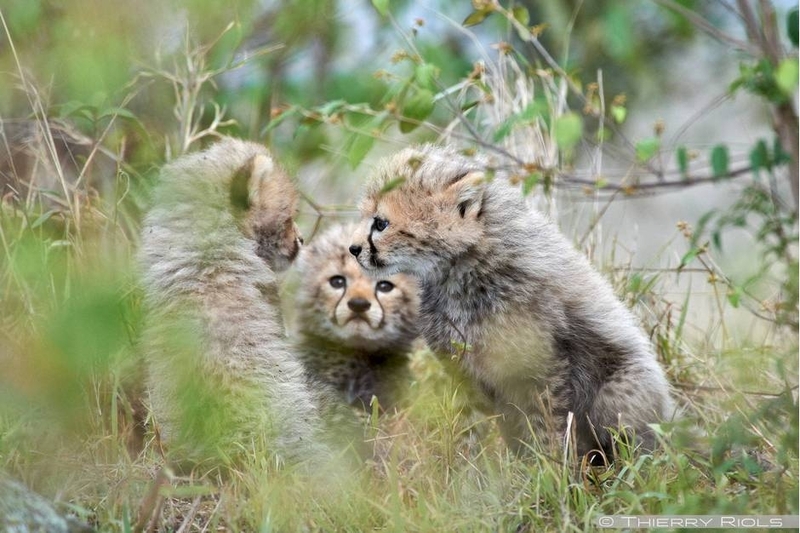 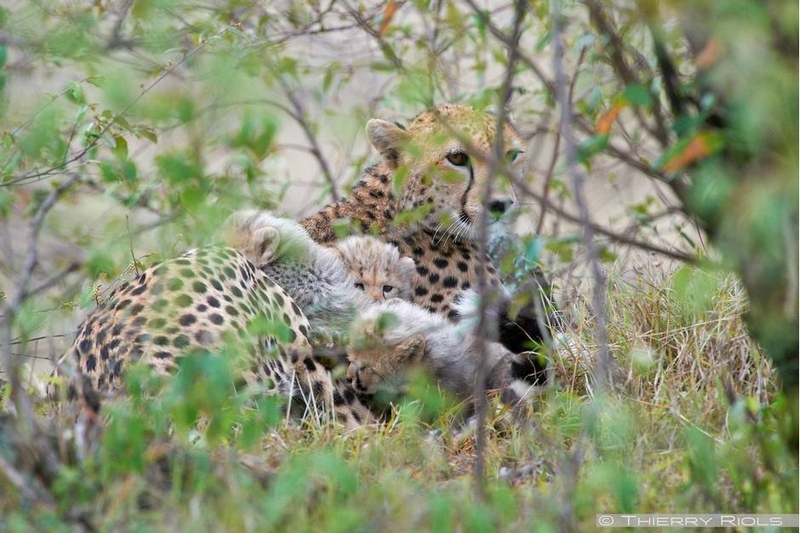 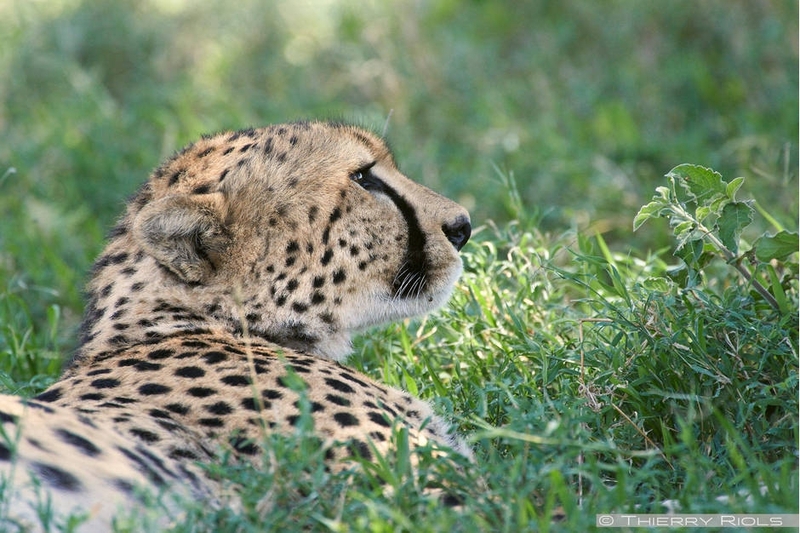 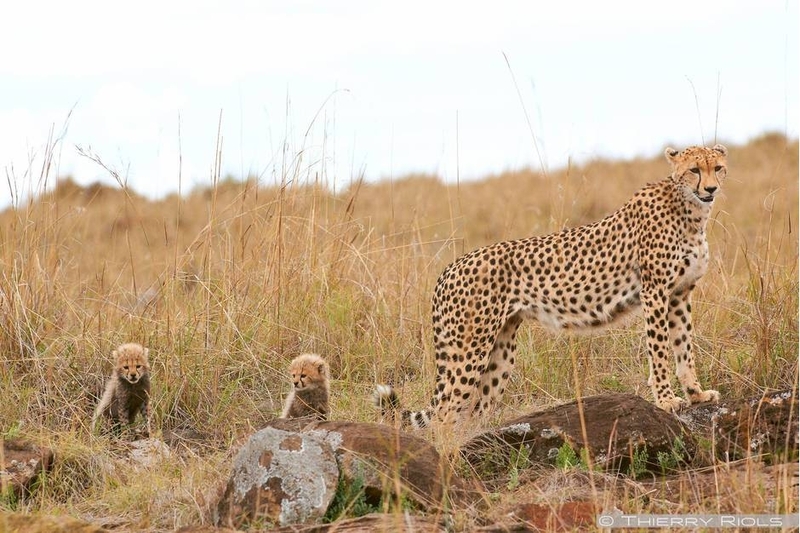 The population of cheetah in Africa is between 10 and 15 000, placing it as a vulnerable species.